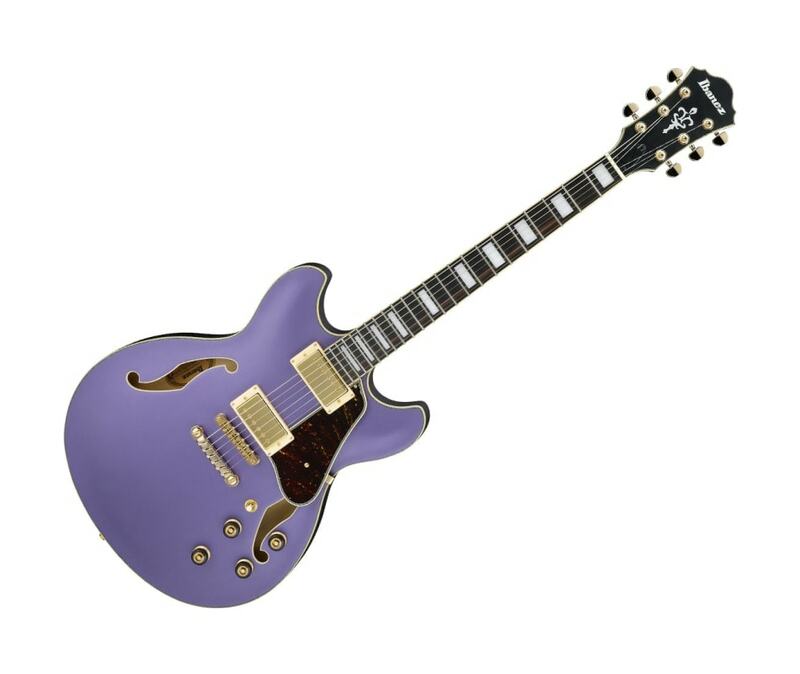 When Artcore guitars debuted in summer 2002, they turned the music industry upside down. No longer were full and semi-acoustic guitars just big expensive jazz boxes for jazz players. With Artcore guitars you get an amazingly affordable price plus the quality and tone you expect from Ibanez, the guitar company with over 4 decades of experience making full and semi-acoustic guitars.